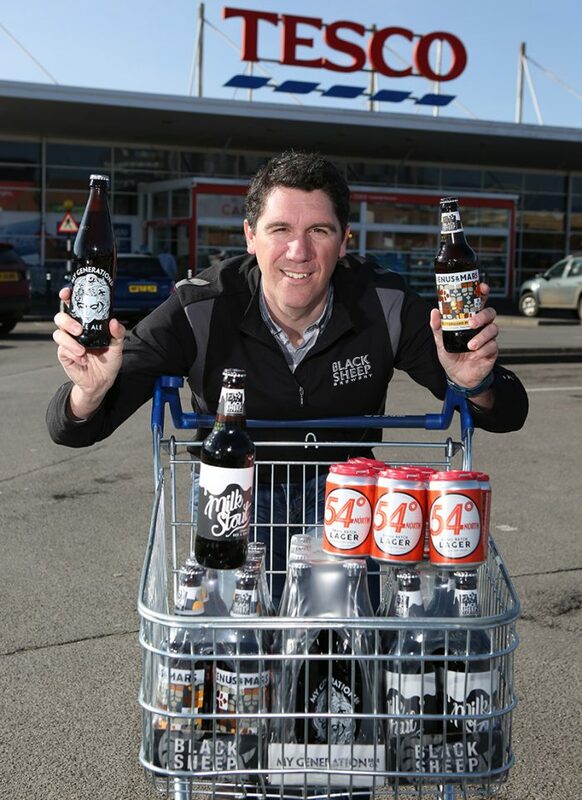 We’re delighted to announce that we have secured exclusive listings with the UK’s number one supermarket chain for new releases; Venus & Mars, Milk Stout and My Generation Pale Ale, as well as 54° North – our first-ever lager. 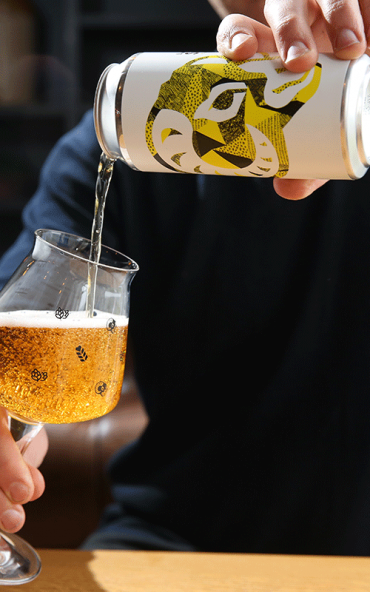 54° North, a 4.5% ABV premium small batch craft lager, will be available in 6 x 330ml can format, following its launch to pub trade customers in 30L keg format last year. It was created in 2017, our 25th anniversary year, in homage to our hometown of Masham, which sits on 54’ 13’ 24” N; 1’ 39’ 20” W longitude and latitude lines. Venus & Mars and Milk Stout will be available in 500ml bottled format, with My Generation being scaled up to 500ml bottles for the first time. 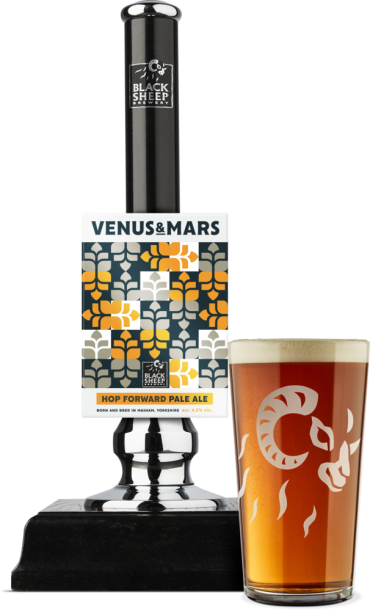 A 4.5% ABV cross-over, pale ale, the Venus & Mars name derives from Venus, the Greek Goddess of Beauty, and Mars, the Greek God of Agriculture, we’ve fused First Gold, Summit and Chinook hops to provide a ‘hop forward’ tasting beer. Milk Stout, a 4.4% ABV creamy stout with notes of chocolate, vanilla and coffee, has been scaled up to bottled format for the first time. 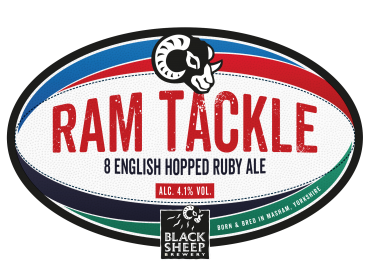 My Generation is distributed through Black Sheep and is brewed from an exciting blend of new world hops including Cascade, Galena, Magnum and Polaris. 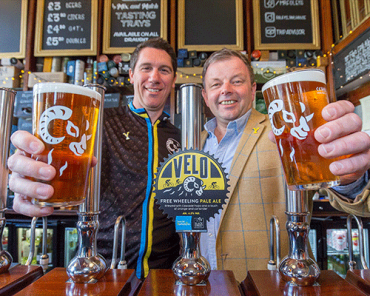 The 4.7% ABV beer was previously only available in can and 30L keg formats. 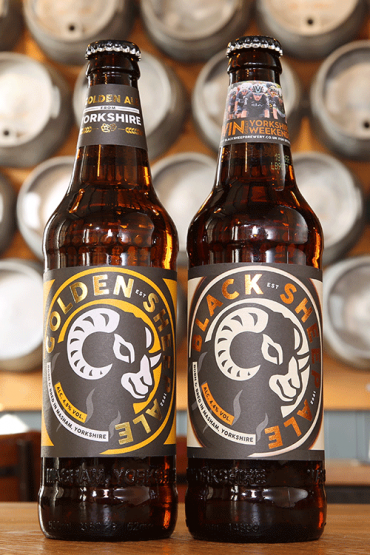 Jo Theakston, Sales and Marketing Director here at the brewery, said: “The launch of our first lager, 54° North, was a defining moment for Black Sheep and securing this exclusive partnership with Tesco is another significant moment for us. 54° North is available now and Milk Stout, My Generation and Venus & Mars will all be available from w.c. 9th April. 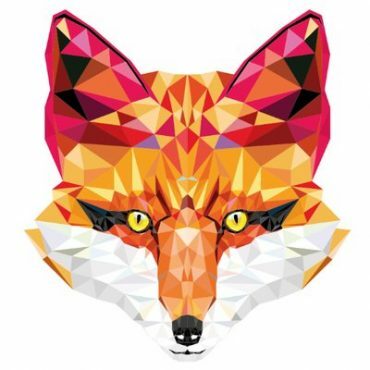 If you see it on the shelves be sure to get in touch!